The annual Oscar ceremony has come and gone. For those of us cynical of Hollywood’s celebration of excellence in film, it was yet another year of predictable best picture nominations, most of which do not deserve being recognized for being among the best films of the year. Extremely Loud and Incredibly Close might be the most glaring example of, both audiences and critics alike mostly seemed to give it the cold shoulder. I’ve heard a lot of outcry over the exclusion of movies like Drive and Shame, neither of which are exceptional to me, but the one exceptional movie that I think the academy really showed how out of touch they are by missing is Take Shelter by writer/director Jeff Nichols. 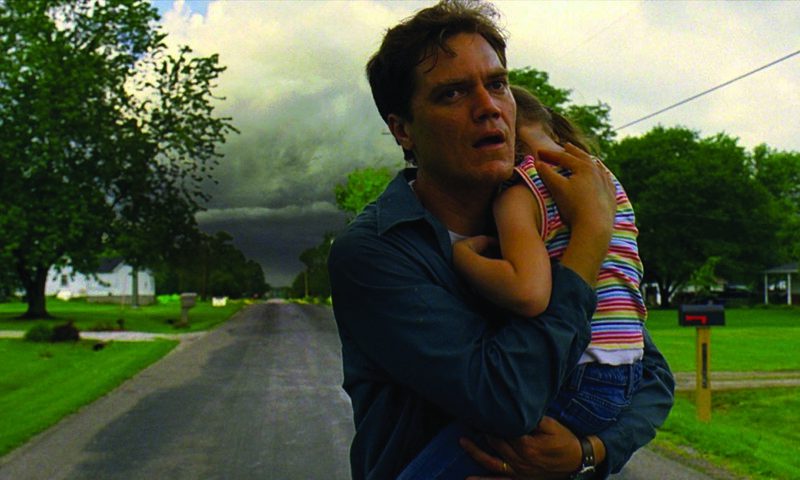 Take Shelter stars Michael Shannon as Curtis LaForche , a blue-collar family man living in small-town America who’s having strange and inexplicable visions. Because of those visions LaForche decides to build an underground storm shelter. Curtis and his wife Samantha (Jessica Chastain) have a young daughter who is audibly disabled, and the couple carve out a meagre living in the midst of the recession. Curtis’s job in drilling keeps the family afloat, providing their essential needs, some of which many of us take for granted; the insurance that provides for his daughter’s cochlear implants is provided by Curtis’s employer. It is a delicate and fragile life for the LaForche family and Nichols’s writing and direction is very patient as it slowly builds Curtis’s world, then as that world slowly falls apart. 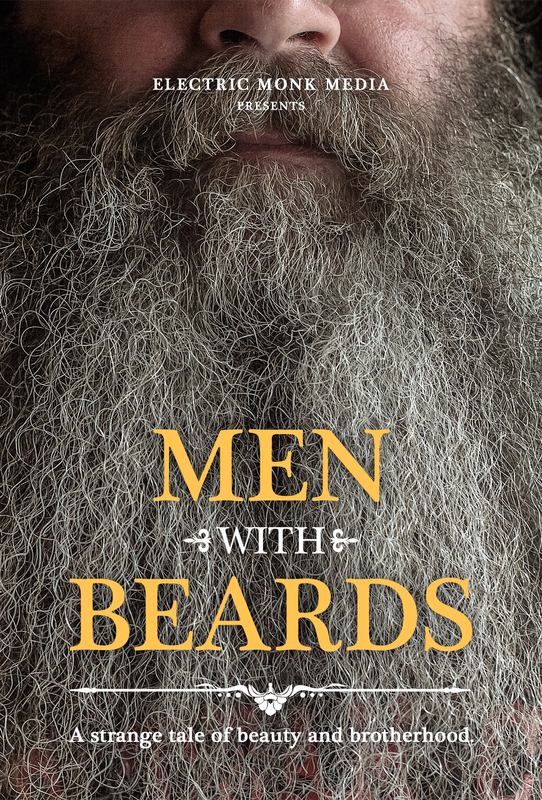 I won’t give anything specific away in terms of major plot details other than to say that this is a movie about a rather Kafkaesque alienation of a rather ordinary man from his environment, his family and, most crucially, from himself. I’ve heard this movie described as a psychological thriller, which is fairly accurate, but it’s much more than your typical entry from that genre. More than being just a psychological thriller, Take Shelter is a psychodrama. The movie excels with masterful and subtle restraint and what makes this movie such a rich and engrossing experience is its attention to character details and the exceptionally committed performances. Shannon is intensely watchable in every scene of the movie. He never overplays the character and in his portrayal of a quiet state of increasing paranoia and confusion, I felt like I was watching a decent, loving husband and father gradually become lost while potentially becoming a danger to himself and his family. Jessica Chastain gives an equally fine supporting performance as a suffering wife desperately trying to help and understand her husband and his increasingly sad and frightening behavior. If you appreciate movies with a slower pace, full of captivating character detail and incredible performances, watch Take Shelter. If you’re looking to find some of the best and most critically acclaimed movies of 2011 that are now available on home video and you’re willing to try a movie that wasn’t nominated for a single Oscar, watch Take Shelter. Take Shelter is one of the most astonishing, gripping, and fascinating movies of this past or any other year. Take Shelter is now available on Bluray, DVD, and Netflix.